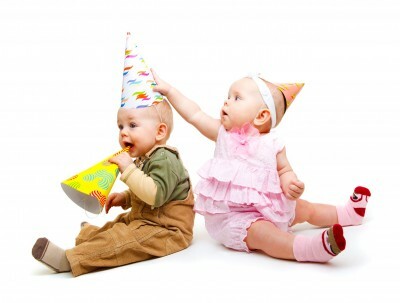 Wiggle & giggle, dance, sing and play with Catherine at your Birthday Party. Catherine provides 45 minutes of interactive musical entertainment for your infant, toddler or preschooler. We will play with a variety of percussion instruments and colorful scarves as we dance and sing to everyone's all time favorite children's songs. Once your date is confirmed, please click below to send Catherine a $50, non-refundable deposit.